Got money also cannot go in. Hello, wanna hang out at this super ultra exclusive club? When we want to hang out with our friends, we would usually hit the nearest mamak or if we're feeling a little bit atas, we would go to the nearest Starbucks. Now, you must be wondering: where do all the high society, the tycoons and the influential hang out? They surely don't hang out at the mamak like us poor people, right? Well, we don't exactly know for sure, but there are several places around the world that are well-known for its exclusivity and their elite clientele list. Let's just say that even if you have the money, you might not be able to buy a membership at these places. Anyone can visit Disneyland, but not everyone can get into Club 33. 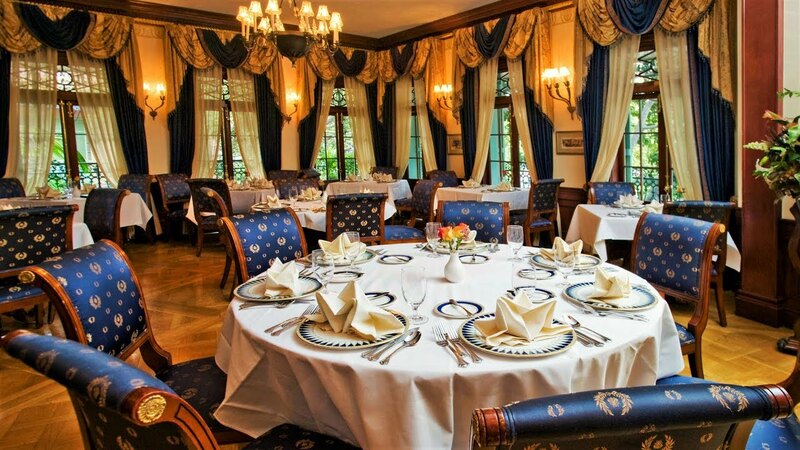 Originally maintained as a secret feature of Disneyland, this super exclusive VIP dining club was set up by Walt Disney himself. Entry to the club is for members only, and it's not easy being one: you have to allegedly pay an initiation fee of up to USD50,000 (RM209,000) and brave the waiting list, which is said to be ten years! This is a Disneyland not for everyone. Like its name suggests; nope, you're not getting into this club. 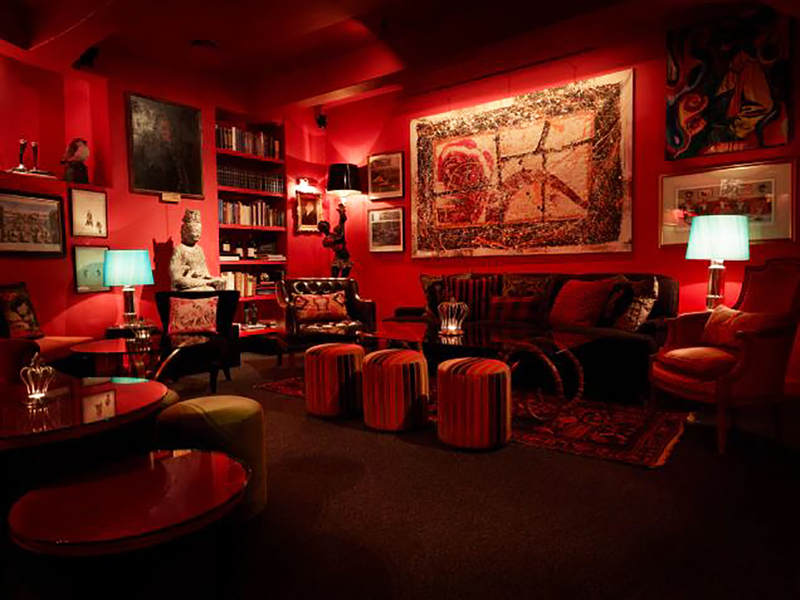 Set up by Swedish businessman Count Carl Adam “Noppe” Lewenhaupt in 2002, this members-only club regularly organises shows, concerts and a famous summer party. Apparently, Noppe is the place to be if you want to rub shoulders with Swedish royalty and local celebrities. To get a spot in the club, you would have to have two current members as proposers, and a huge enough wallet to pay for the membership. Looks like we're not getting in then. Technically, you're paying the Roppongi Hills Club for its awesome view. Located on the 51st floor of the Roppongi Hills Mori Tower in Tokyo, members are treated to a gorgeous bird's-eye view of the city. 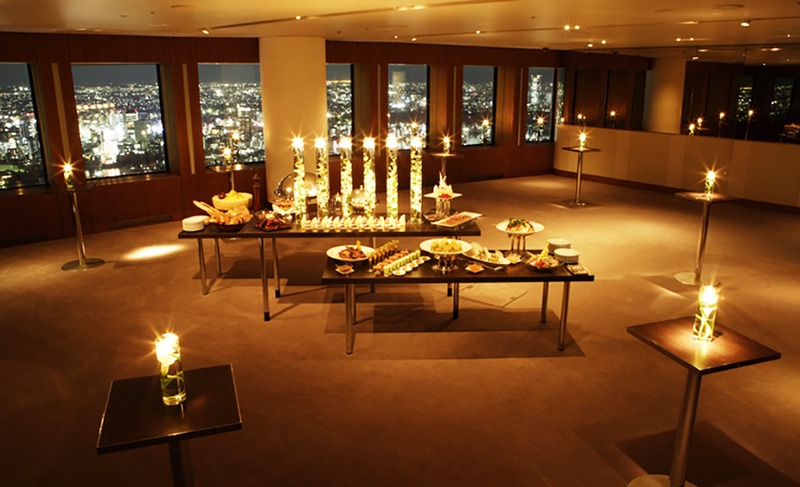 The Roppongi Hills Club boasts seven restaurants and two bars, so you'll never go hungry when you're there. Between its exhausting application process, ¥1,200,000 (RM44,200) initiation fee and stringent screening process, it's almost impossible to find a way into this club. Great Scott, just look at this clubhouse. 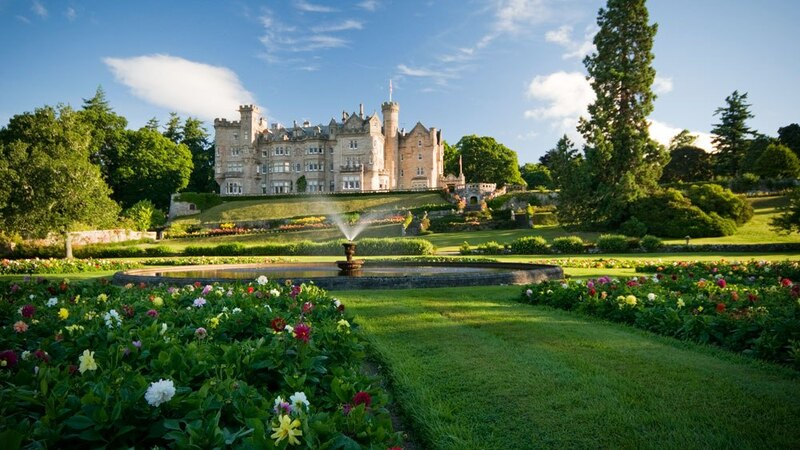 Housed in the decades old Skibo Castle, the Carnegie Club is the home for the elite. Members of this club can play a round of golf, go rock climbing or fishing. If they prefer something more atas, they could also explore 8,000 acres of beautiful Northern Highlands on a horse. The price to pay for all these lavish activities? A £25,000 (RM133,730) one-off joining fee and a £8,000 (RM42,800) per year membership fee. 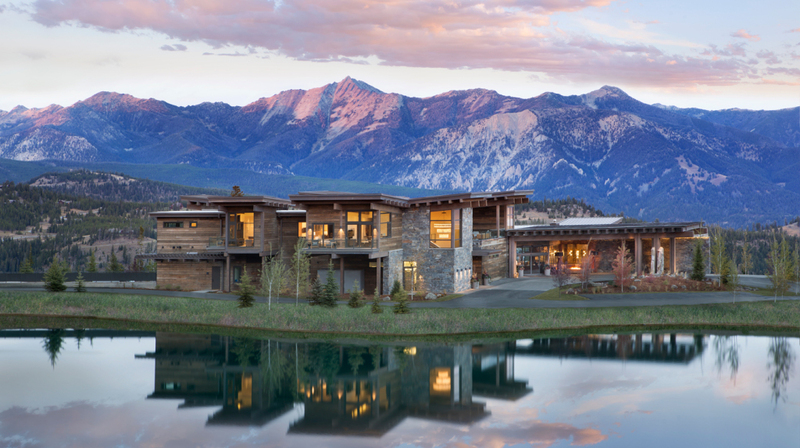 Unlike the other clubs featured in this list, the Yellowstone Club is tucked away in a 15,200-private acre residence located deep in Rocky Mountain Montana. 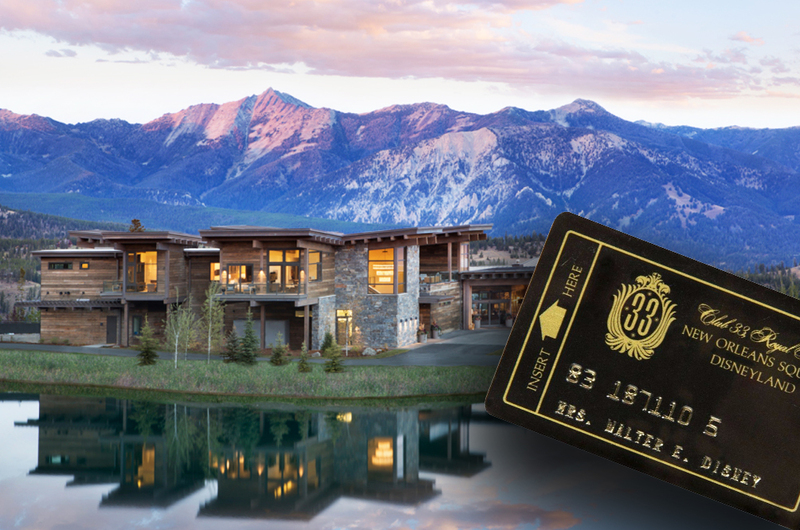 On top of the gorgeous views of the Rocky Mountains, members will also get ski to their heart's content as it's the first private club in the world with its own mountain. Notable members include one of the world's richest men Bill Gates and singer/actor Justin Timberlake. If you want to join these fine gentlemen for a skiing trip, be prepared to fork out a lot: you must first own a property within the grounds - prices range between USD2mil (RM8.4mil) to USD25mil (RM104mil) - and pay an initiation fee of USD300,000 (RM1.26mil). So, what can we buy with RM3.50? Unless you've found a way to grow money on trees, it's safe to say that it's impossible for you to become a member at any of the clubs mentioned above. 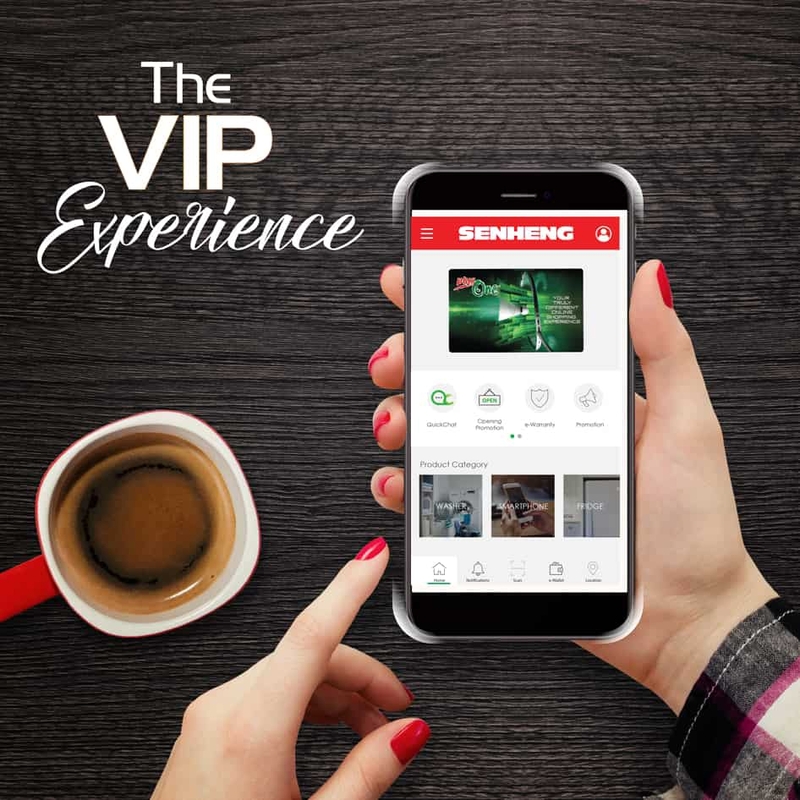 But there's one membership where you don't have to pay any initiation fee, you don't have to go through a ten-year waiting list and you get tonnes of exclusive deals and discounts: Senheng's PlusOne membership. By becoming a PlusOne Member, you'll be spoilt silly by its benefits. 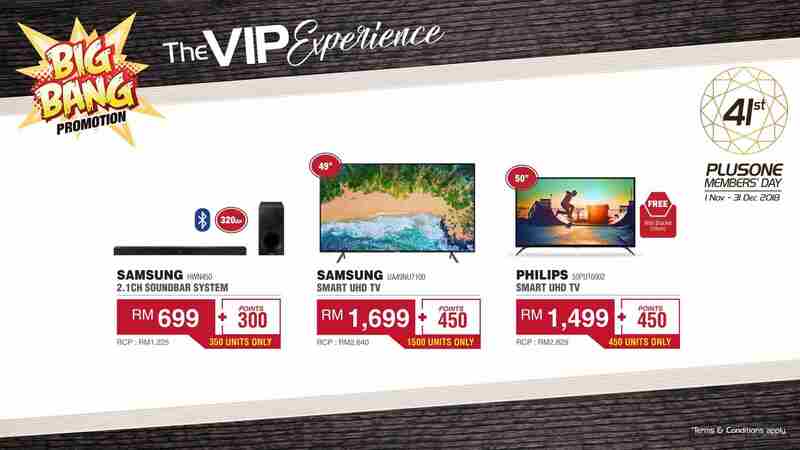 Exhibit A: Senheng’s legendary PlusOne Member’s Day Sale. Making its return for the 41st time from 1 November to 31 December 2018, members can enjoy exclusive rebates and discounts on electrical items at all outlets nationwide.